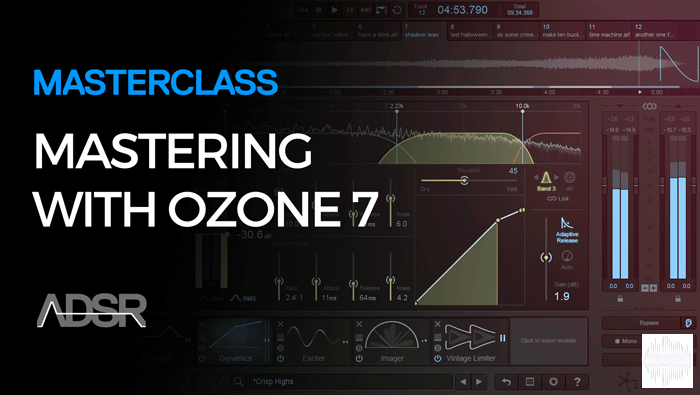 In this comprehensive tutorial course, Echo Sound Works takes you through the world of mastering and how to use Ozone 7 Advanced to master your own music. 22 individual video tutorials totalling over 4 hours of indepth instruction. 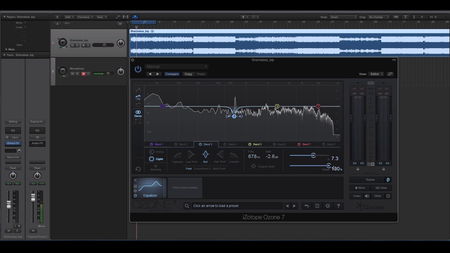 The Mastering with Ozone 7 and Ozone 7 Advanced Course is broken into 6 unique modules and will explain the concepts and practices of mastering; look at all the features and functions of Ozone 7 and how they pertain to mastering; and allow you to observe step-by-step techniques for mastering both specific instruments and complete tracks. 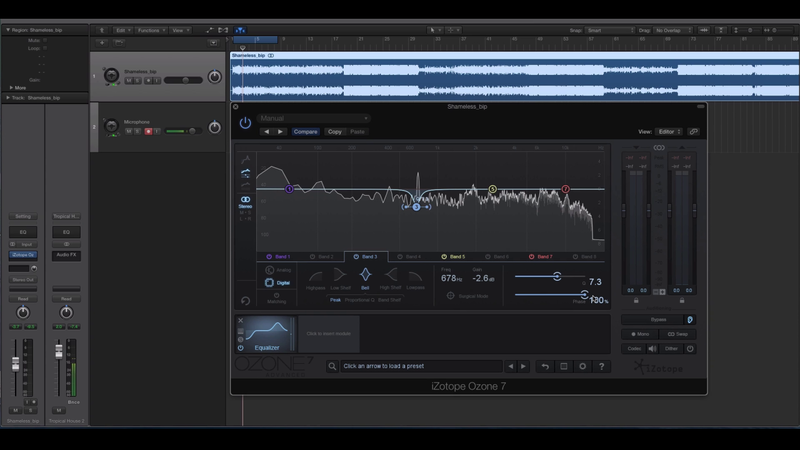 Learn exactly how to use Ozone 7 to polish your musical projects to perfection. Part 2 – Mixing Vs Mastering - This video covers the key differences between mixing and mastering and how to separate the processes. Part 3 – What is Ozone - This section details what Izotope Ozone 7 is, how it differs from other production software such as a DAW and how it fits in the Mastering workflow. Part 4 – Mastering FX - This video covers the typical types of plugins used in a mastering project. Part 5 – Mastering Mindset - This video is designed to shift you into the mindset of a mastering engineer. Mastering and mixing are two very different applications and trying to mix when you are mastering will only hurt your project in the long run. Part 6 – Prepping The Mix - This video covers how to prep the mix for mastering so you’re starting off in a good place. Part 7 – Interface - This video covers the basics of the Ozone 7 interface. 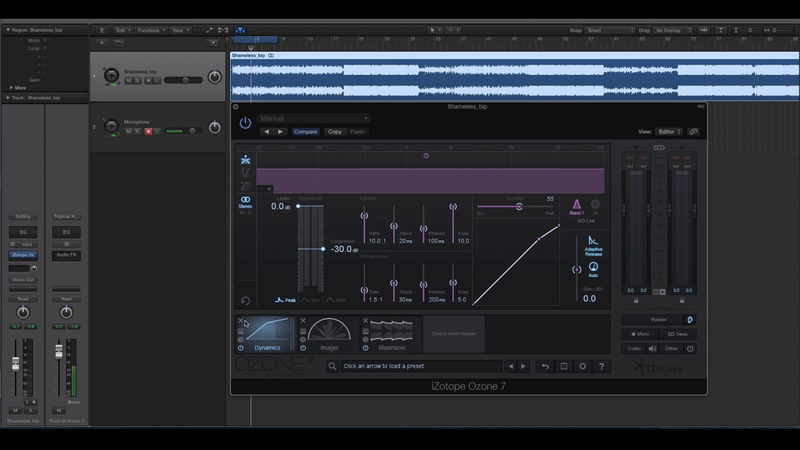 Part 8 – Equalizer - This section takes an in depth look at the main EQ and it’s function in Ozone 7. 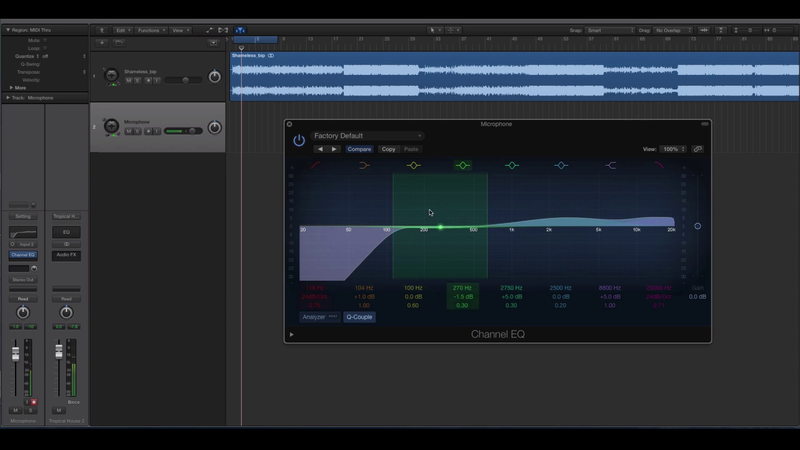 Part 9 – Post EQ - Ozone comes with a post EQ for added flexibility. This video will teach you when and how to use it. 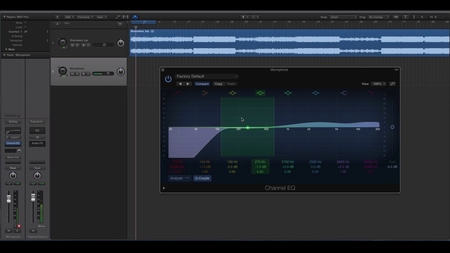 Part 10 – Dynamic EQ - This is Ozone’s special EQ it employs a mix of equalization and multi band compression. 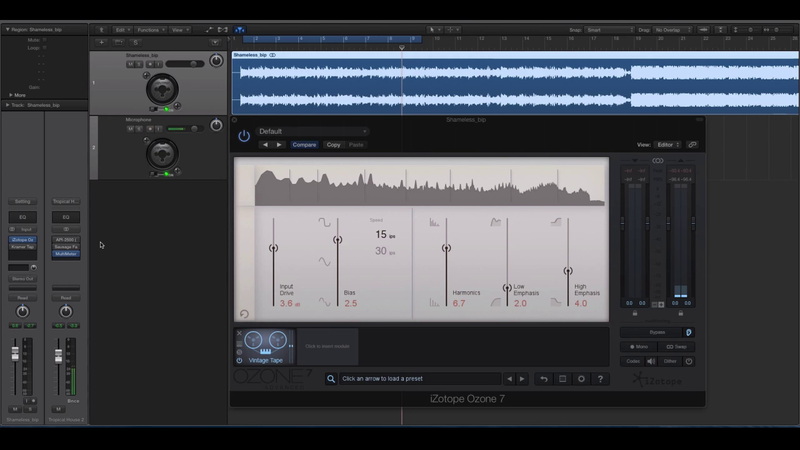 Part 11 – Vintage EQ - One of the best additions to Ozone 7 is the Vintage EQ module. Discover its creative uses.